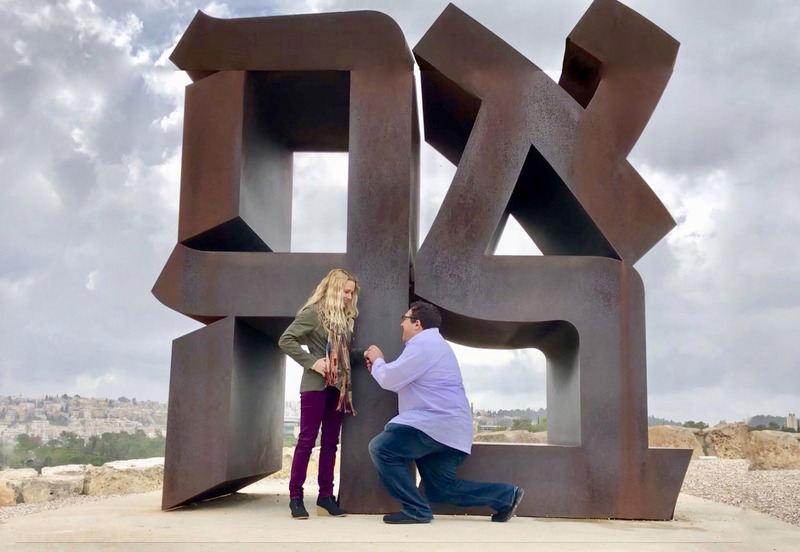 In the land of my Jewish fiancé, I found a place in the Jewish tent – J.
Alison Betts’ fiancé Barak proposed to her at the Ahavah ("Love") statue in Jerusalem. 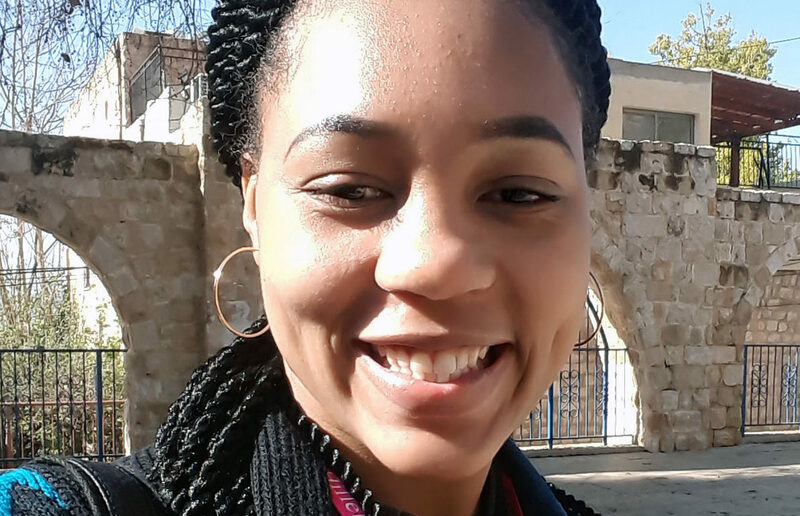 The day my boyfriend and I found out we had been accepted to Honeymoon Israel, an organization that arranges trips to Israel for young couples, I found myself somewhere between ecstatic and overwhelmed. 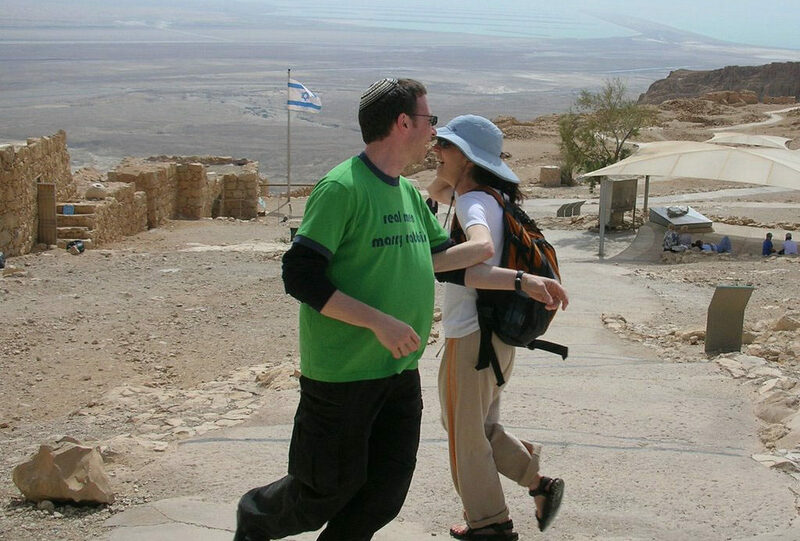 While HMI consciously reaches out to Interfaith couples like us (as well as LGBTQ couples and others who may have historically had a difficult time finding their home in Judaism,) I couldn’t help but wonder what the trip would mean to me. 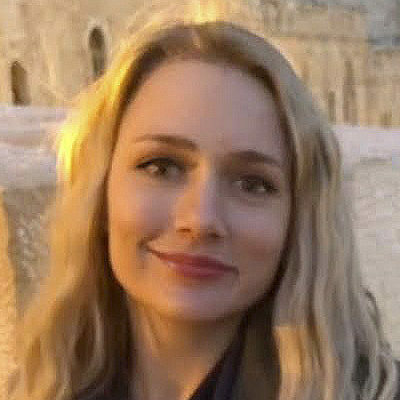 While my Jewish boyfriend would be walking in the footsteps of his ancestors, I imagined I’d just be grasping for a foothold that would help me understand the vastness of Judaism. How could I have known what a richly transformative experience the trip would turn out to be? We touched down in Israel on a sunny Friday afternoon. After a requisite shwarma stop in Zion Square, we watched as the hustle and bustle of downtown Jerusalem ebbed away. 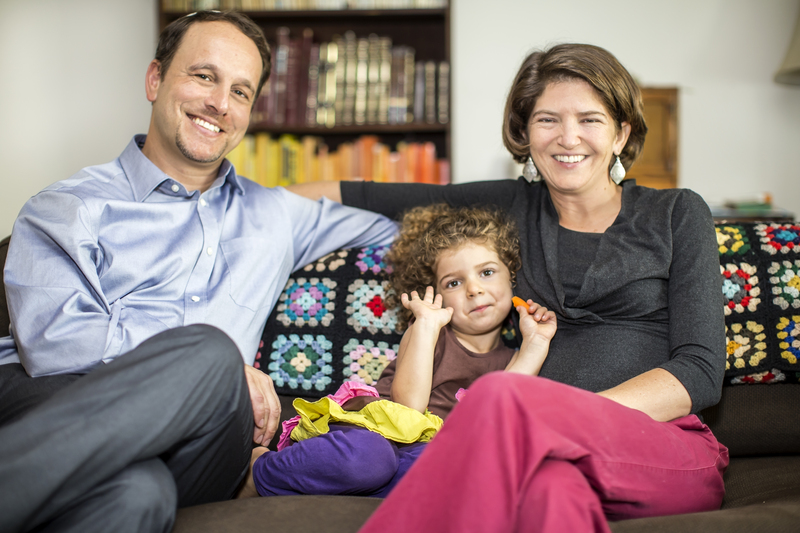 Shabbat was on her way, and it seemed as if all of Israel stood ready to greet her. We made our way to the Kotel, our HMI cohort parting a sea of black coats and streimels, sheitels and strollers, and we finally reached the egalitarian plaza. I am not a religious person. If Israel means “to wrestle with God,” then I might as well be Israeli. God and I have wrestled my whole life, and while I was raised Catholic, I have questioned the idea of God from the moment I was old enough to understand it. So I was expecting visiting the Kotel to be a purely academic experience, the first historic ruin of many on our trip. And then, we touched the Wall. I am not quite sure what happened when we laced our fingers together and caressed the ancient stones. I don’t know if I felt the breath of God, the cries of a persecuted people, or perhaps the weight of a million buried prayers. I do know that out of nowhere my cheeks were wet and my legs were weak, and suddenly I realized the wall I was standing before was not just a wall, but the literal foundation of an entire people. The Temple was destroyed. Wars were waged. The land was conquered again and again. “Who is a Jew?” was debated and divisive, and there came a time when even one drop of Jewish blood was a death sentence. We left the plaza that day a little closer and a lot quieter, both as a couple and as a cohort. Over the next few days we shared joy with our group after we became engaged at the Ahava sculpture, and tears when we visited Yad Vashem. But no matter the highs or lows, no matter our physical distance, I believe those moments at the Kotel stayed with us all. And in truly Israeli fashion, I left with more questions. Is Israel a perfect country or one with a lot of work to do? (Yes.) 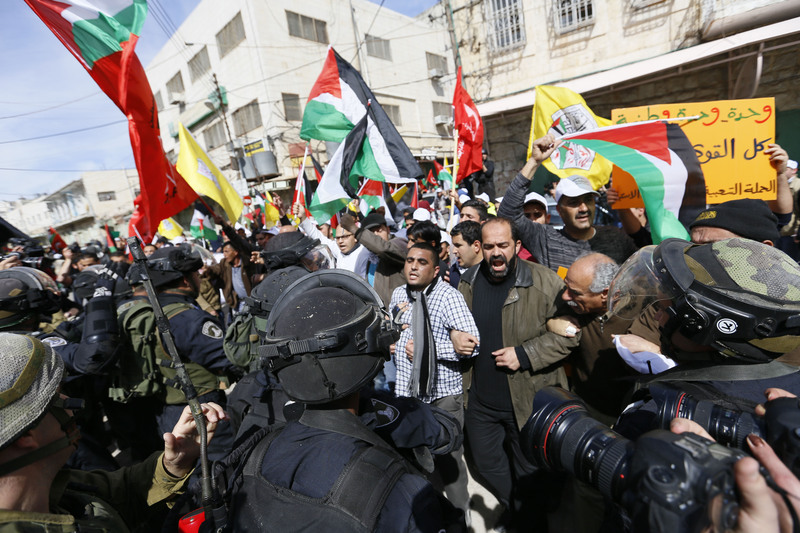 As Americans are we supposed to love Israel unequivocally or hold it to task? (Yes.) But I did get one answer — was there room for me in the Jewish tent? Yes. It’s a big one — 70 years of statehood. Israel Independence Day kicks off the evening of April 18. To mark the occasion, J. asked dozens of Bay Area Jews to reflect on seven decades of the Jewish state. New ones will be posted daily here. Alison Betts is a screenwriter for film and television, as well as the communications director for a U.S. Senate campaign. She lives in San Jose, and when not working can be found traveling (though when she’s traveling, she prefers not to be found).